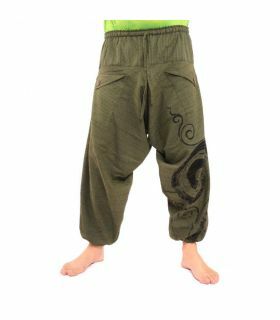 Originally they were made to allow the fishermen the best possible freedom of movement and comfort during their work. 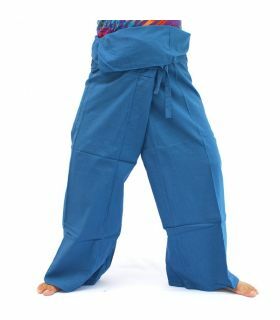 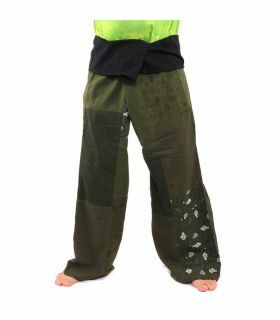 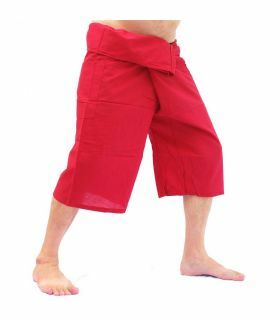 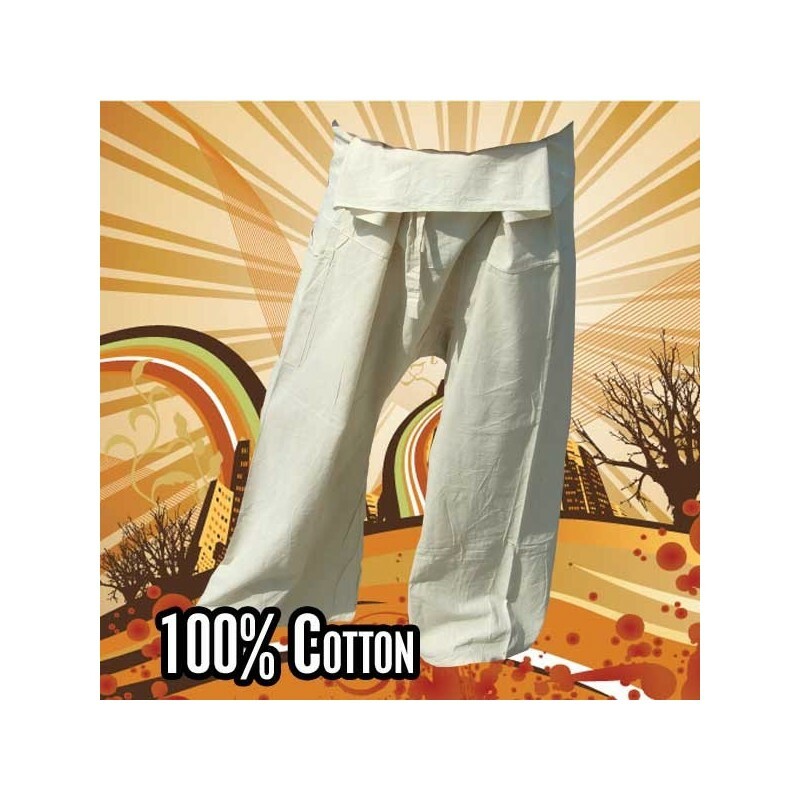 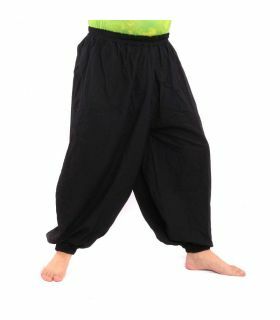 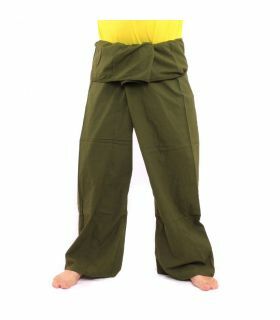 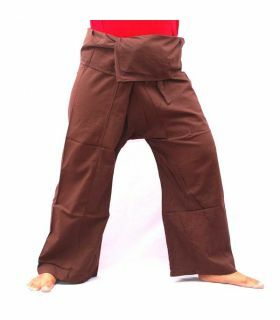 Nowadays, these pants are becoming more and more popular in their various leisure and sporting activities. 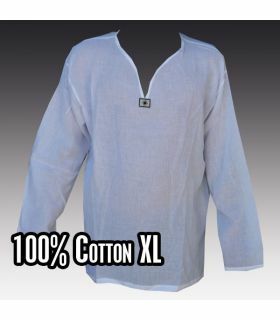 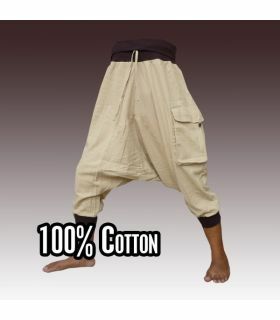 They fit L - XXXL and are unisex . 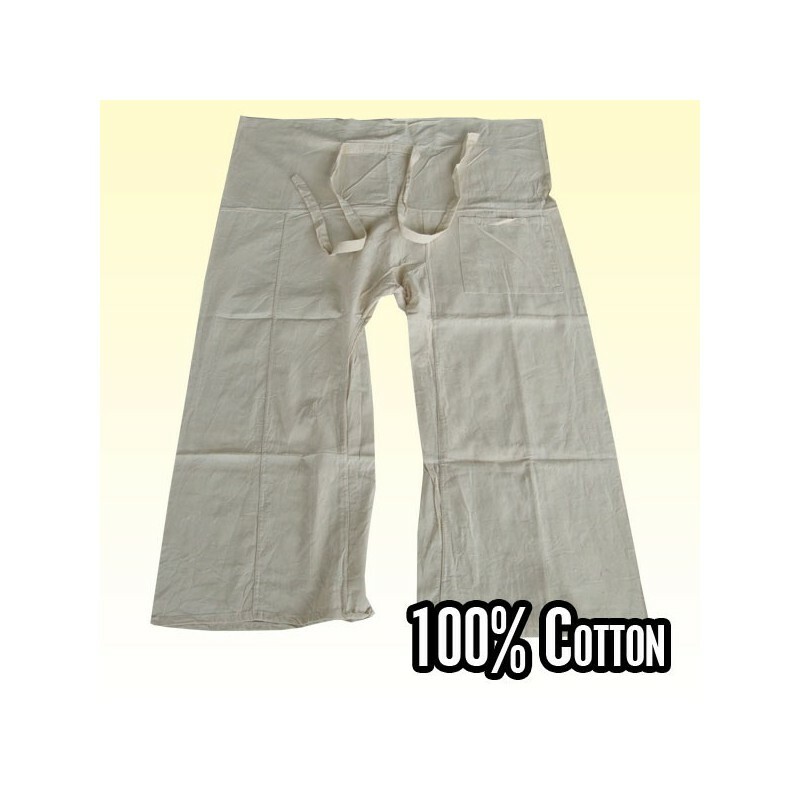 Due to its special winding technique , the pants are extremely variable in width and length.